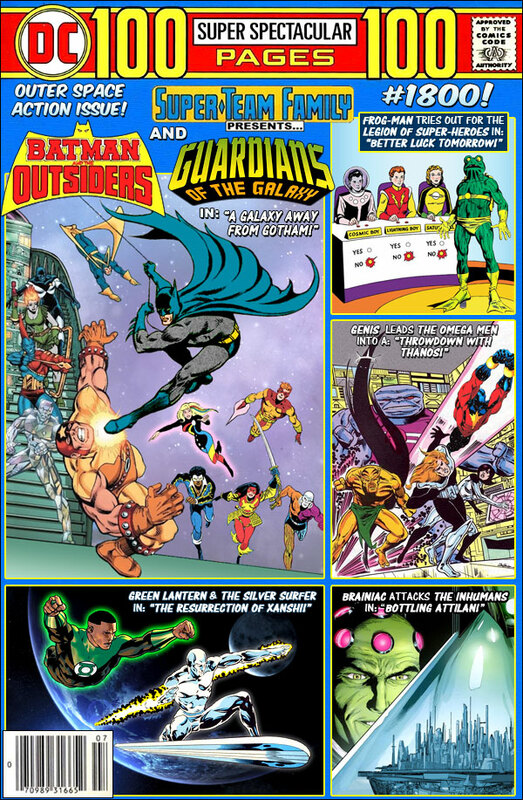 Found this while working on another blog I do, this is a great blog that makes up cross company crossover covers to comics that you wish existed. This is one I had to share. Paul Bowler on Found this while….